I wanted to actually publish this post when I was just about to rush off for a meeting on a Saturday with the suppliers for aere’s upcoming collection for 2016. But the meeting got dragged till late. The past week has been crazy busy with meetings from day to night. Starting the year with a hectic schedule but I am thankful. Just a quick reflection, another thing I am thankful for in 2015 is that despite all ups and downs, I have a bunch people who never fail to pick me up and be by my side during the good times and the bad, through life’s joys and challenges until the hurdle is passed. 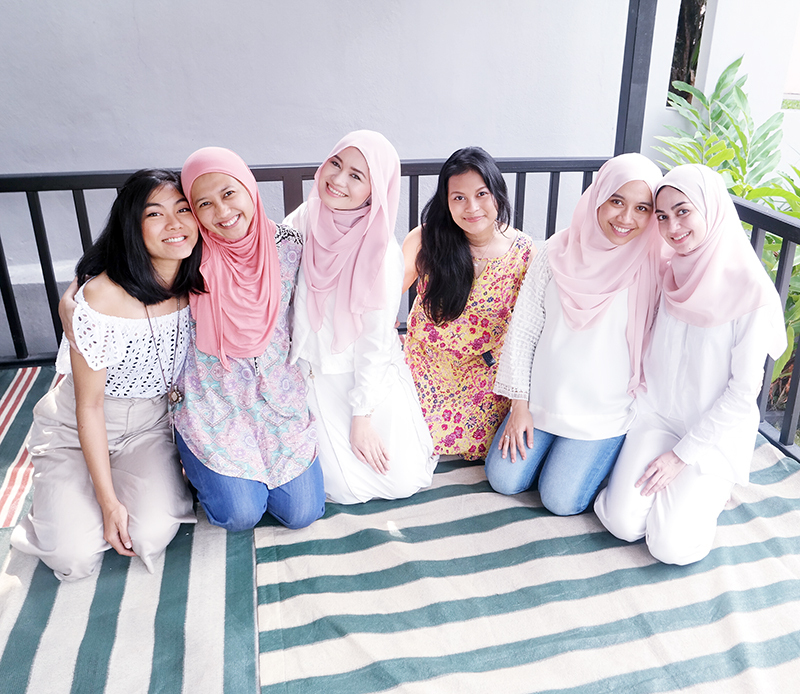 Loves : my sisters - Sarah Rusli, Ruzana Ibrahim, Fahima Salleh, Hasanah Hilmi and Shereen Bahawi. I realize that there are people who might want to see you fall, but there are those quality few who brings you up when you’re down. Alhamdulillah. My family has always been my safe harbour that I can forever lean on; and of course, the love of my life – Khubayb has never left me alone and held my hand every single time when we were struck with challenges in life. These people, I’ll forever be grateful for. 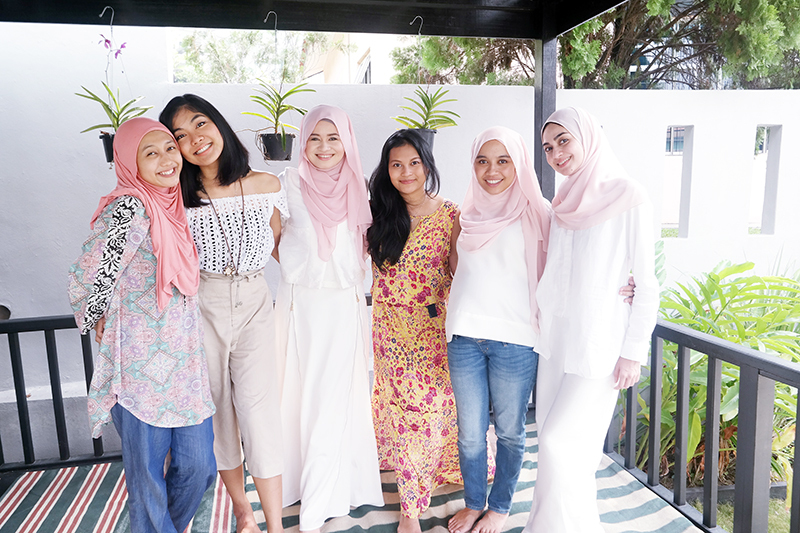 Then there are my closest friends; though we no longer get to spend a lot of time together nowadays, I am thankful that they’ve always cared for me and that I know I can depend on them even whenever, wherever.. I’ve mentioned about them in this post What Sisters Are For 1, and I hope our friendship will continue to flourish in the years to come. Though I foresee 2016 to be another year filled with more work with the plans that I have with my fashion label aere; I am determined to stay connected with my loved ones – all of them. If you would like to do the same, why not start with sending some word of encouragement to them at the beginning of the year? Kotex’s Pass the Protection (link here) is still running so why not start with this? Ladies, trust me. This simple gesture might not look much, but it will mean the world to your loved ones and at the very least, show to them that you are thinking of them. My this year resolution is also to stay connected with my loved ones even though been very busy with works. All the best!